Vatnsheldir augnblýantar sem eru hannaðir til að skapa djarfa og glæsilega augnumgjörð, hvort sem þú óskar eftir mattri eða glansandi áferð. Með mjúkum oddi, svo liturinn rennur auðveldlega á sinn stað og festirst svo vel og rennur ekki til. Má setja inn í vatnslínu. Yddari fyrlgir með. 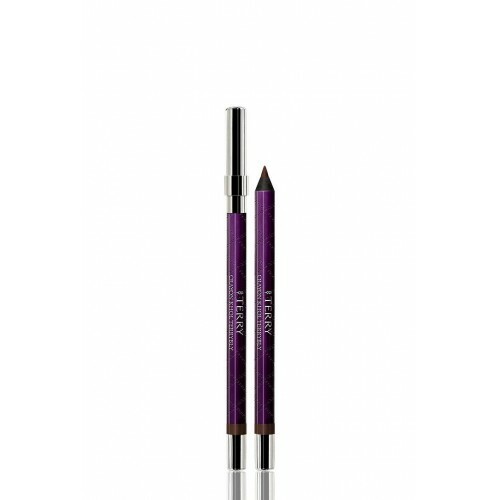 The ultimate in high-precision waterproof eye pencils for bold and glamorous eyes, to create a look that?s either ?demure? 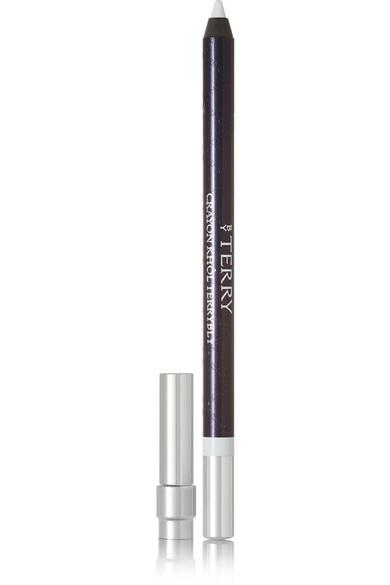 or ?very shimmery? but always stunning! 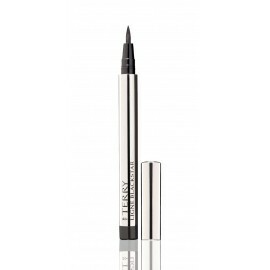 - Its soft tip with excellent glide-on action defines the contour of your eyes and applies deeply intense matte and ultra-iridescent color. 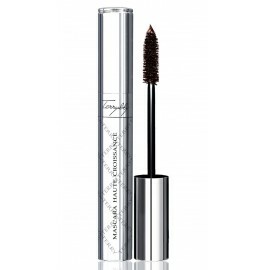 - Very long-lasting with excellent hold, it guarantees an exceptionally precise line that can be applied as khôl or eyeliner. 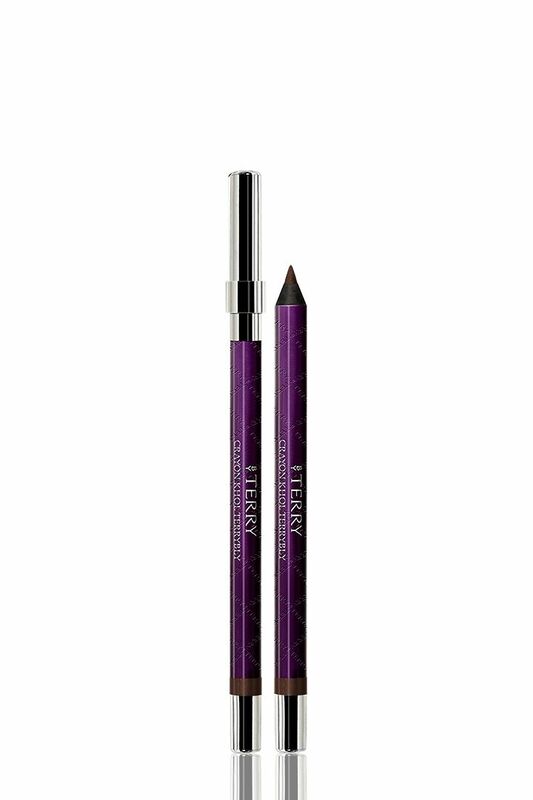 - Crayon Khol Terrybly is supplied with a pencil sharpener for a permanently precise tip.